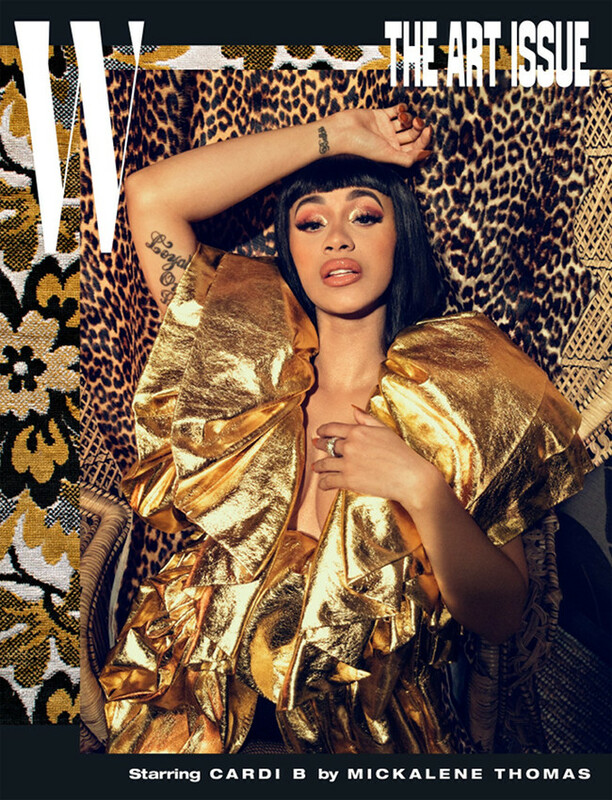 Cardi B Covers W Magazine. Images by Mickalene Thomas. The Best Celebrity Fashion This Week. 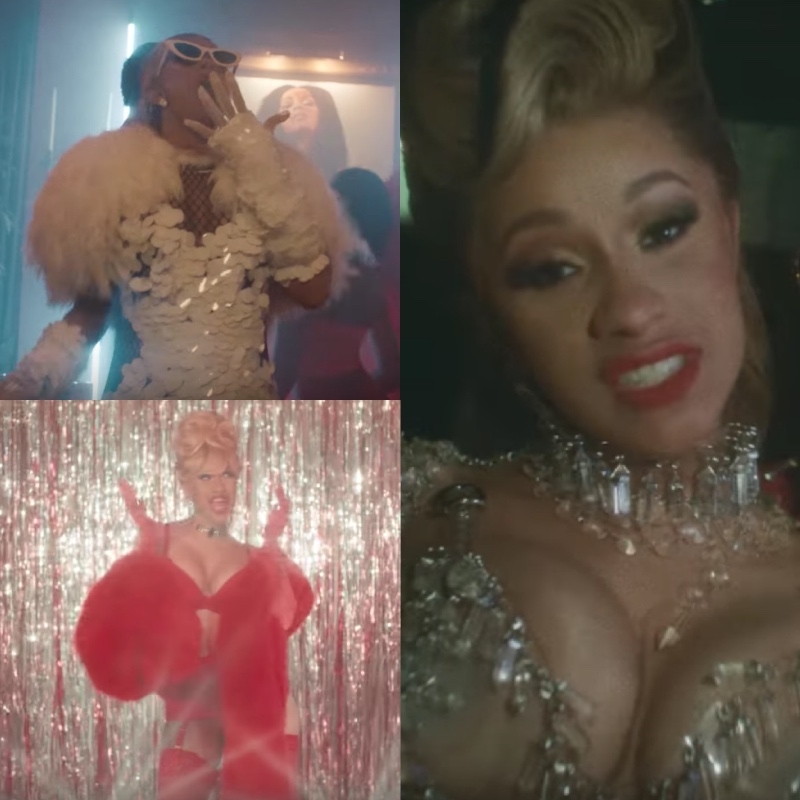 The Music Video for Cardi B’s ‘Bartier Cardi’ is Also a Decadent Fashion Film. 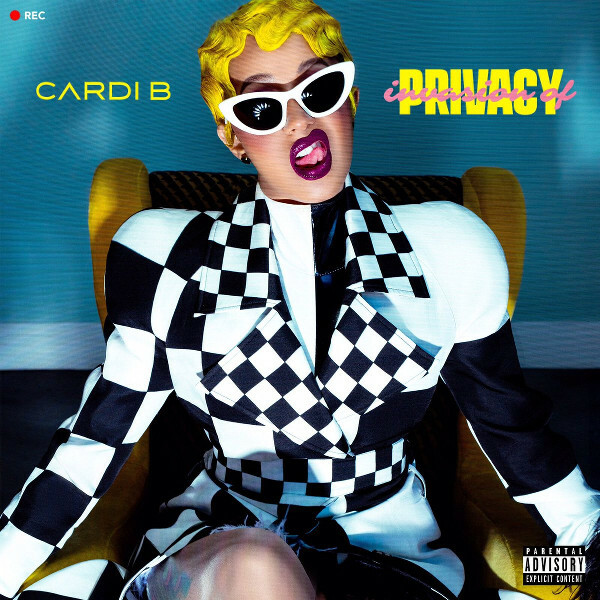 Cardi B Announces Debut Album ‘Invasion of Privacy.’ Out on April 6. 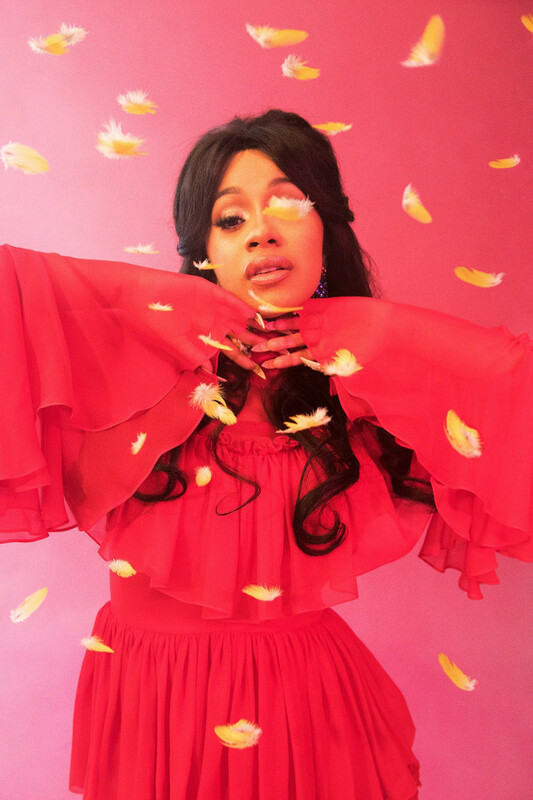 Cardi B and SZA for T Magazine. Images by Ryan McGinley. 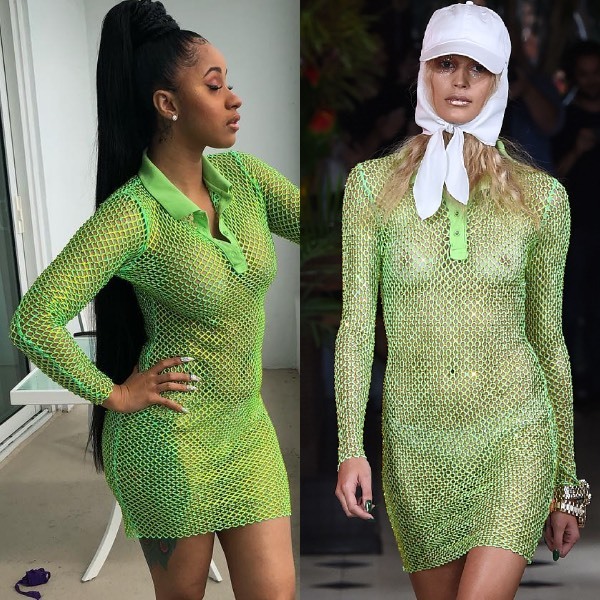 Cardi B Wears Marc Jacobs Spring 2018. Cardi B Wears Mark Fast FW17. Listen to This. ‘Bodak Yellow’ Gets a House Music Rework. Cardi B Wears Christian Cowan Spring 2018. 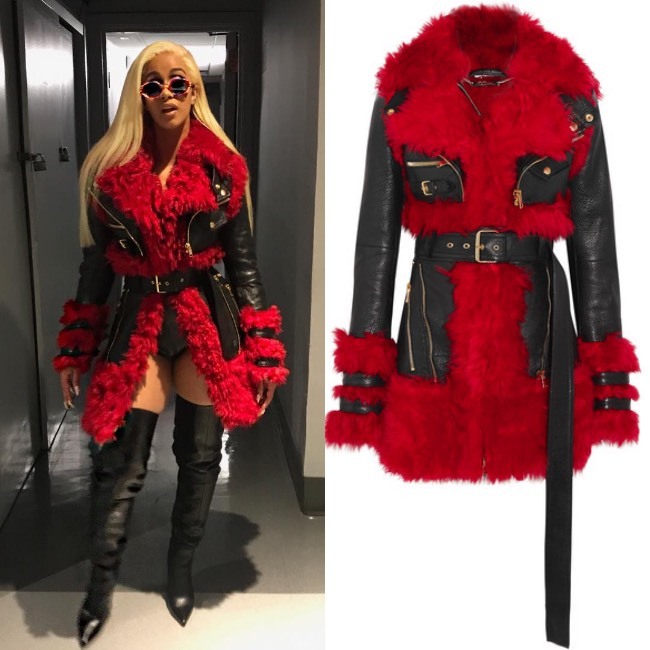 Cardi B Sports a $8,395 Coat by Alexander McQueen. 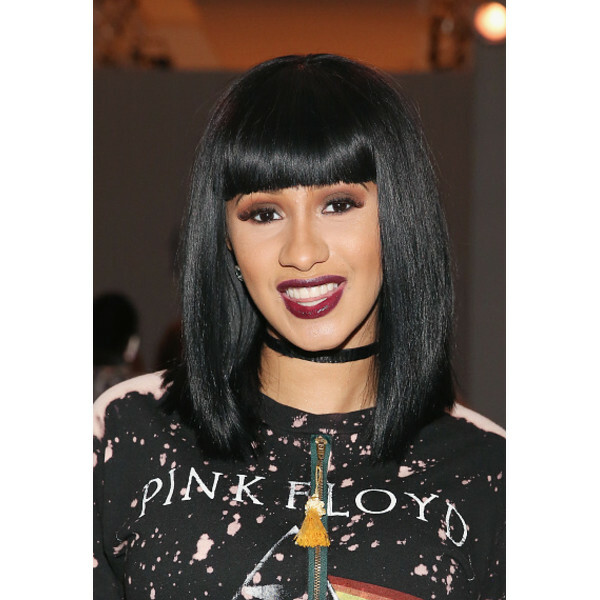 Cardi B Steps Out in Balenciaga and Saint Laurent.